1. 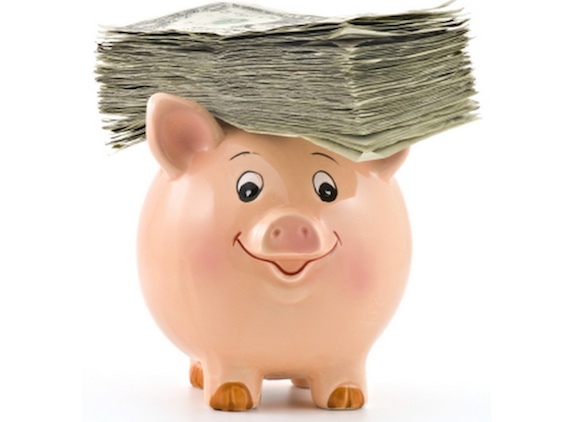 Help your wallet– On average, Americans spend about five dollars per week on water bottles. Eliminating one-time use water bottles can put about $260 back into your wallet to be used on something else. Reusable water bottles cost, on average, three to seven dollars depending on the ounces it can hold. If we look at it from a business perspective, you are looking at a 5100% return on investment when using a reusable water bottle. It would be silly to turn something like this down. 2. Health– Aside from the fact that one-time use water bottles may contain harmful chemicals (BPA-Bisphenol A) that have been associated with breast and prostate cancers, using a reusable BPA-free water bottle can help track the necessary amount of water your body needs to perform at an optimal level. Today most water bottles contain the BPA-free sticker. They also contain ounce indicators on the side, to show you exactly how much you are consuming. This is extremely helpful, not only in your day-to-day but after training when rehydration is extra important. 3. Environmental Impact– To understand this point, we must first have a macroscopic view of the situation. As mentioned earlier, 50 billion water bottles are used by Americans each year. Roughly 23% of those bottles get recycled and given a second life. That means, nearly 38 million water bottles are left in landfills to biodegrade (which can take up to 1,000 years). Millions of gallons of oil are used daily, to create these bottles that end up getting thrown out. By switching to a BPA-free reusable water bottle, YOU can create a cleaner environment for generations to come. 4. Water is easy to access. These days, almost every public establishment has access to a water fountain containing clean, fluoridated water (**fluoride helps with oral health). In some places, there are water fountains that make filling up quick and easy. 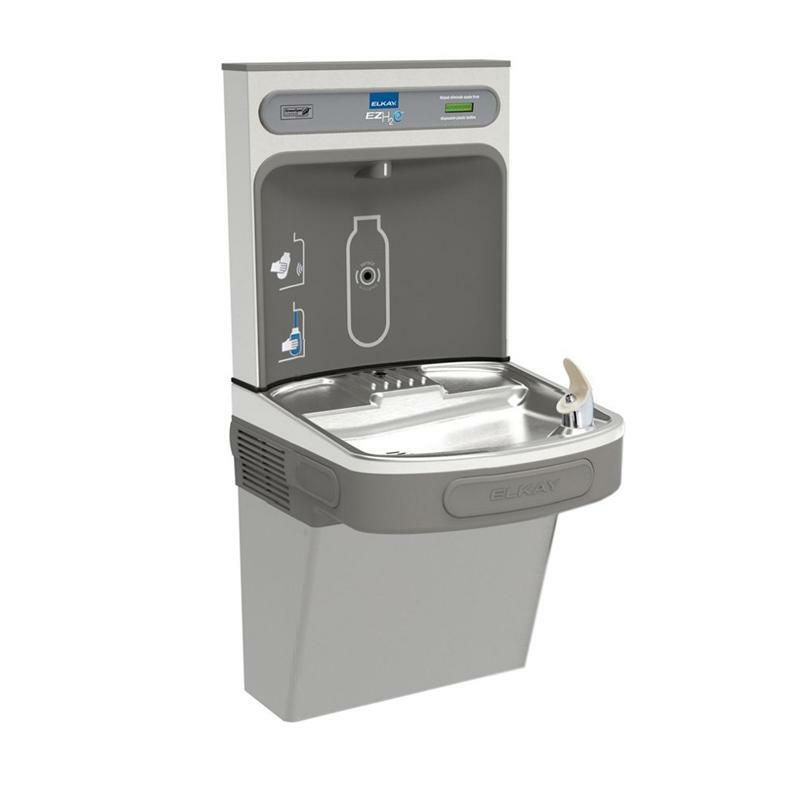 Some of the newer water fountains are designed to easily fill water bottles, as well as display the amount of one-time water bottles you are saving by using that fountain. If you are looking to save money, improve your health, and help the environment you live in, using a BPA-free reusable water bottle is the way to go! Download water bottle infographic! I personally filter my water to avoid the chlorine. Whether or not this is a solid benefit I’m not totally sure, but I do know my water tastes better when it’s been filtered.